I haven't written anything here for a while. Probably because I haven't found anything worth writing about.. Until recently. 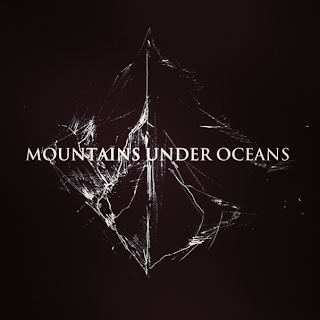 Mountains Under Oceans are a brand spanking new band from Glasgow and here's how I sum them up.... Intense. Definitely the right word. Their music hits you in the face like a brick. 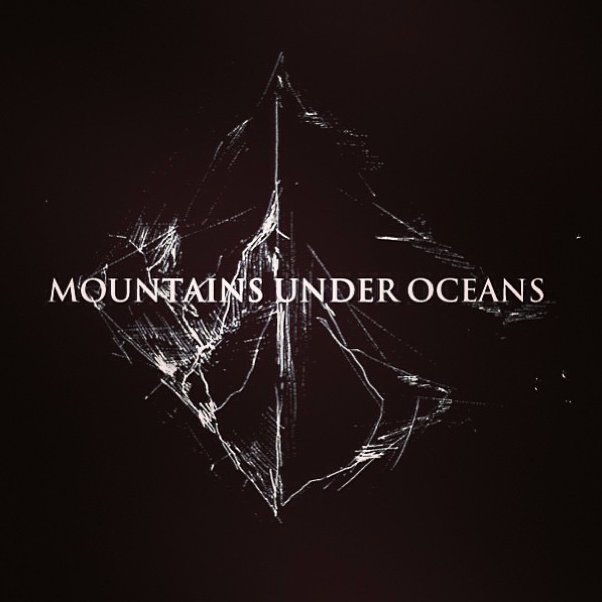 They are an extremely talented bunch of guys who bring you a really interesting sound, blending musical genres and continually contrasting the hard and the soft. 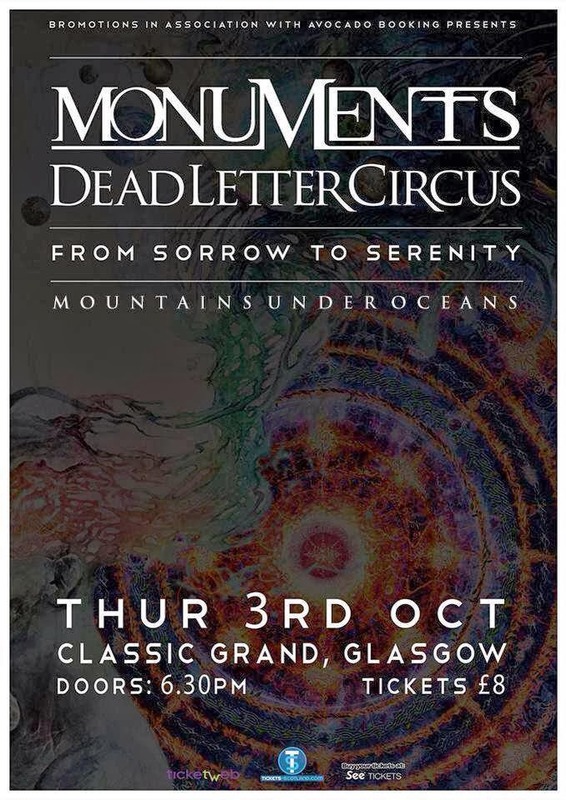 Would recommend for fans of Tesseract, Periphery and Deftones. The lead singer has a unique and captivating intensity in his stage presence. He has that nervous, fidgeting energy that I find interesting and a look on his face that suggests he may or may not have left on the stove..
His voice is excellent, much akin to Chino Moreno. He also gives off vibes of Jónsi Birgisson due to mixing things up with some falsetto vocals. That's about as much as I'm going to say right now.. The haven't even released their EP yet... But soon, soon. 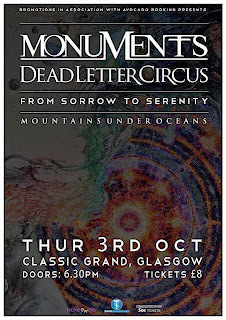 They have a support slot with Dead Letter Circus and Monuments next week lucky buggers. 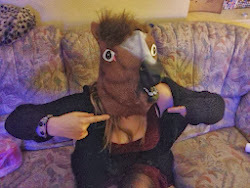 Get on it.